Registration for the RSNA 2017 is now available! 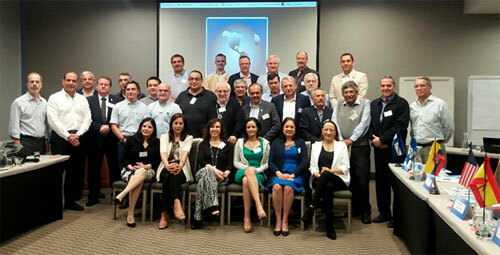 Important conclusions and multiple suggestions that may be implemented in the next few years in the continent was the result of the second meeting of institutional work of the Inter-American College of Radiology, CIR, carried out on March 31 and April 1 in Santiago de Chile. 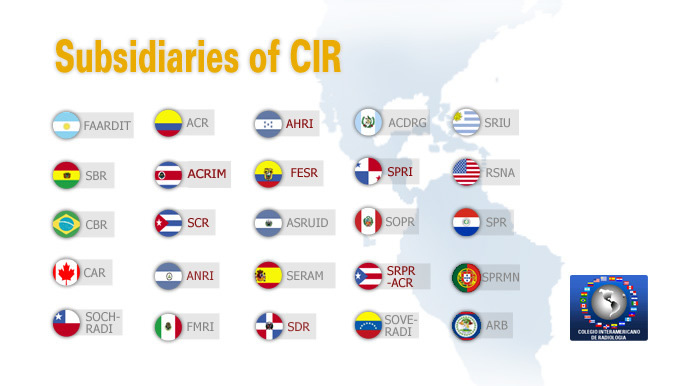 Within the framework of the 3rd Update Course of CIR to be held next June in Cancun, Mexico, important activities which will promote the implementation of the SIRCAI program will take place. 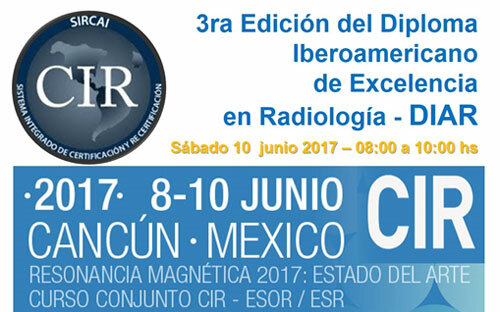 Assistance to the 3rd Update Course on Magnetic Resonance, which will be held between June 8 and June 10 in Cancun, Mexico, will grant 30 CMRI credits for re certification, in addition to the credits granted by SIRCAI based on attendance. Make your reservation through the Congress web site, you'll get greater benefits. Last available vacants! 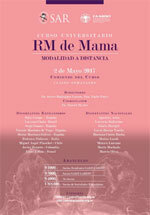 On May 2 begins the University Course Breast MR of MOM (distance learning mode), organized by the Argentine Society of Radiology (SAR), and the Argentine Federation of Radiology Associations, Diagnostic Imaging and Radiant Therapy, (FAARDIT), which awarded five scholarships to members of the CIR. The 47th Conference of Radiology of São Paulo 2017 will be held between May 4 and May 7. 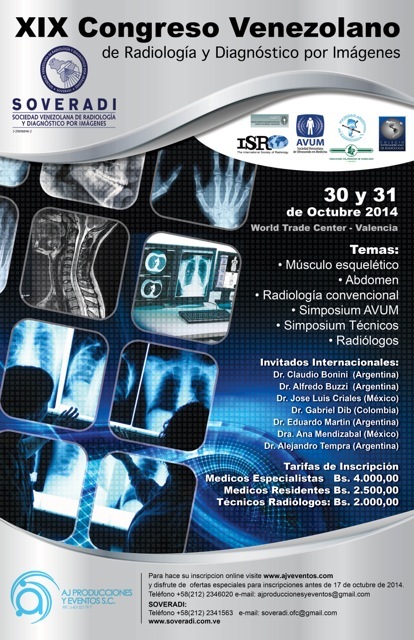 The event was organized by the Society of Radiology and Diagnostic Imaging of São Paulo, Brazil, in collaboration with the French Society of Radiology, for which 5 scholarships will be granted to members of the CIR. 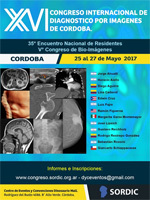 Between May 25 and May 27 the 16th International Congress of Diagnostic Imaging of the Society of Radiology and Diagnostic Imaging of Cordoba, Argentina, will be held at the conventions center Dinosaurio Mall. 10 scholarships will be granted to members of the CIR. Explore. Invent. Transform. 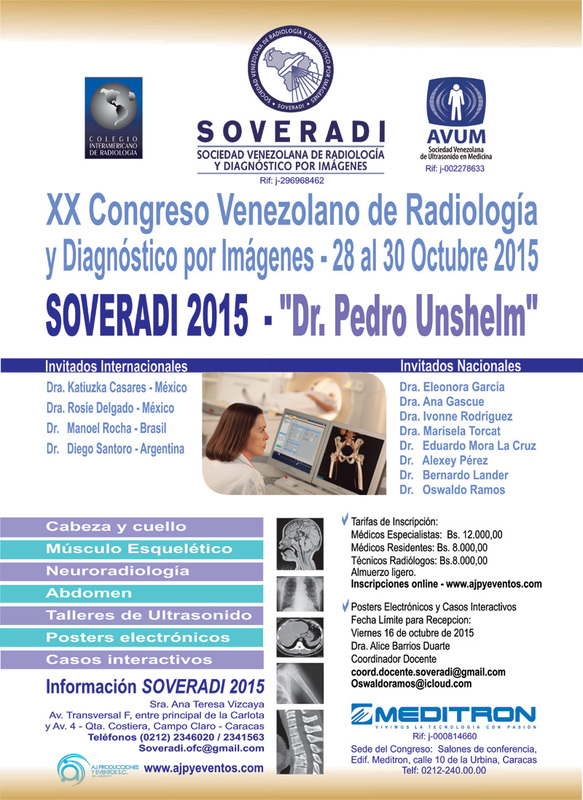 Make plans to attend the main event of Radiology! We present the case of a 59 year old man who consulted for abdominal pain. US does not show left kidney, no particularity on the rest. TC is requested. What is your diagnosis? American physician (junio1927 3 - 6 November 2016), leader and pioneer in the field of angiography and Interventional Radiology. He was the creator of the curved catheter used for biliary drainage and nephrostomy or the system of introduction of catheters that bears his name.